The Philadelphia Sketch Club will be holding an urban plein air event from May 1st to July 17th, and an exhibition of registered works from July 25th to August 15th in our main gallery. We will be celebrating the diversity of our city through art. 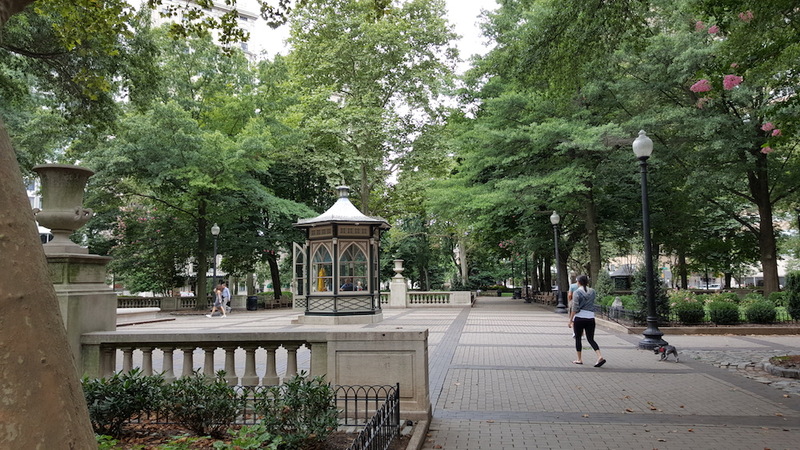 Rittenhouse Square, a prime plein air location. Once your work is complete, enter it in the exhibition on EntryThingy. Registered artists can submit up to 5 works online through EntryThingy between July 1st and July 17th at midnight. Maximum Accepted Works Per Artist is 5.